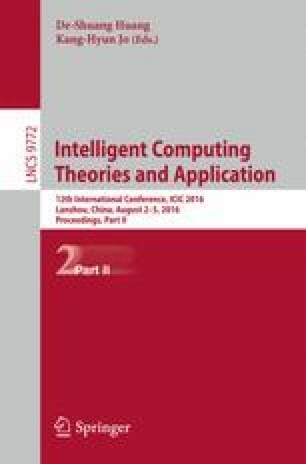 Scene classification is one of the hot research topics in the field of computer vision, it is the basis of the organization and access for a variety of image database, so it has important practical significance. In our previous work, we put forward a novel fast scene classification method via DCT based on the energy concentration and multi-resolution characteristics of DCT coefficients. This paper improved our previous work proposed a scene classification method based on DCT domain using difference vectors. First of all, divided the whole image into the regular grid without repetition, in each grid, do DCT transform with the size of 8 * 8 get the DCT coefficients matrix, extract the AC coefficients in the matrix get the original vectors; Then, selected N images from each category in the database randomly, calculate the average vector of their original vectors, using the original vectors of all images corresponding category subtract the average vector get the difference vectors as the feature vectors; Finally, based on these feature vectors defined above, train classifiers with one-vs.-all support vector machine (SVM). In order to verify the robustness of the proposed algorithm, this paper has built an image database contains eight scene categories according to the OT database, this paper conducted cross validation experiment for the proposed method in the two databases. Experimental results show that the proposed method has higher accuracy and speed in image classification, and has good robustness. The paper was supported in part by the China Postdoctoral Science Foundation (2014M550494), the National Natural Science Foundation (NSFC) of China under Grant Nos. (61365003, 61302116), Gansu Province Basic Research Innovation Group Project (1506RJIA031), and Natural Science Foundation of China in Gansu Province Grant No. 1308RJZA274.